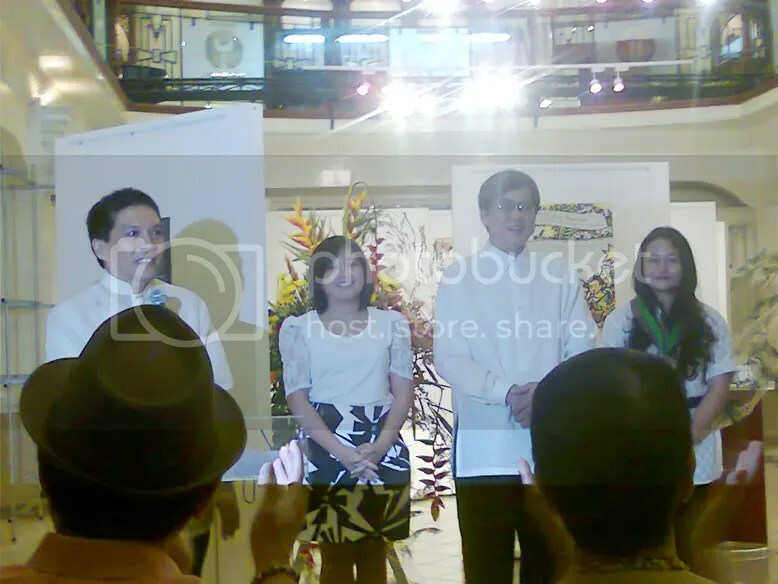 Tagged along with some InKies to this year’s National Children’s Book Day celebration + Philippine Board on Books for Young People Salanga and Alcala awarding, in UST’s museum. #fangirl haha Here are some pictures from today. (They are terrible. I am sorry!) Click for bigger (but not necessarily better haha) views. 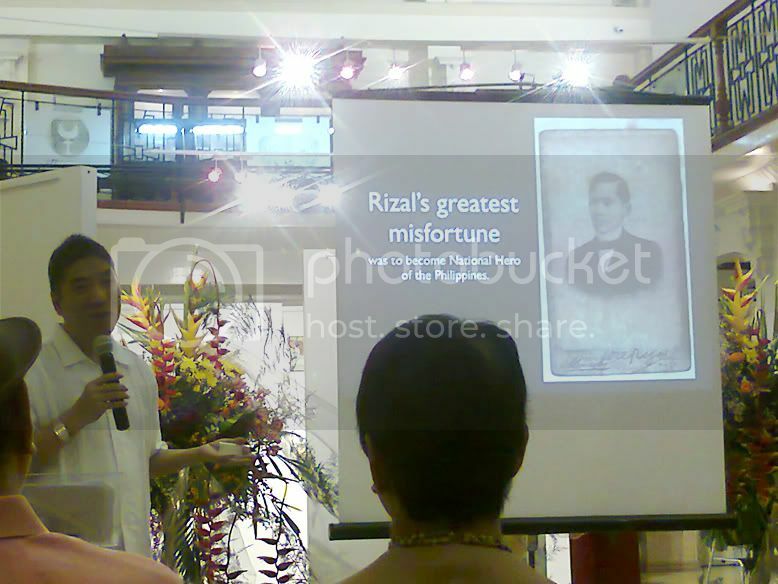 Ambeth Ocampo gave a short lecture about Jose Rizal, his letters to/about his siblings and their children, and his illustrations. 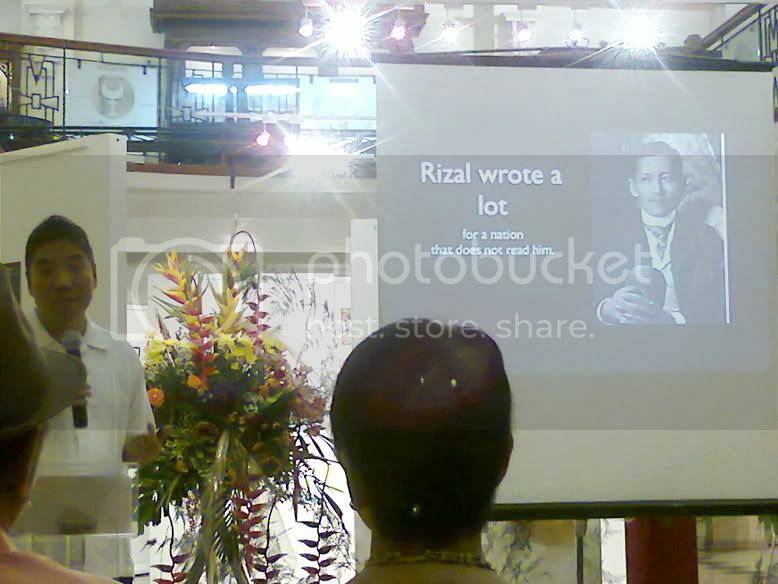 I’ve always read that Rizal was an artist but I’ve never really seen any of his works. Sir Ambeth included some in his presentation today and they were EXCELLENT. I Googled earlier tonight and found them in a post called ‘Komikero’ on MyRizal150.com, written by Dennis Villegas. A brief description of the school Rizal wanted to establish was also mentioned and it was this wonderful mix of work and play, with study periods in between meals and gymnastic lessons. The entrance exam would involve Rizal taking the applicant for a walk in the woods during the afternoon and talk to him until it gets dark. Rizal always brought something like a book or a hat along, and before they left, he would secretly leave it at the site where they would hang out. When it gets dark they would get out of the woods, but right when they are out, he would tell the applicant that he left the little something back at the site and ask him to get it, as a test of character for the applicant. I don’t think I’ll pass his entrance test first because I am virtually blind, and second because although I haven’t been to the wilderness at night, I’m pretty sure I’m afraid of it. Also, I am not a boy (Tama ba? I am assuming that the school was for boys only, from what I understood via context clues hehe). You can find more information about PBBY and this year’s awards (and the previous years’ too!) on PBBY’s official site HERE. 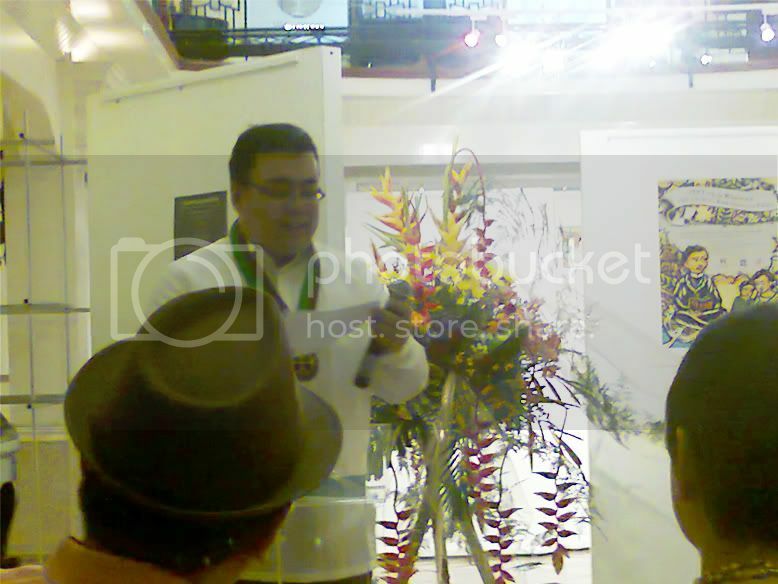 There was also an exhibit featuring UST alumni illustrators’ works. Pictured above is Serj Bumatay, Zeus Bascon, and Marcus Nada. More pictures (by Pergy!) HERE :D Pretty inspiring day! Meanwhile, the sugar from all of today’s cake is wearing off, so goodbye!